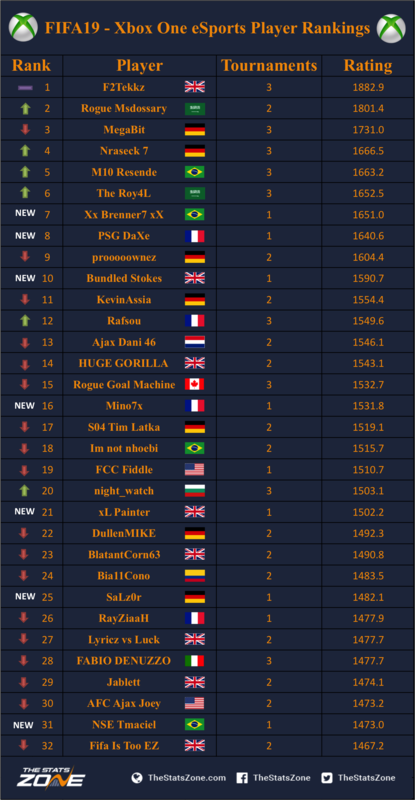 Nicolas99fc, Andoniipm, ProhunterT, FifaUstun, nbd2699, xLevVinken, Fifilva7 & JraLion10! Your Xbox One knockout qualifiers have been confirmed! 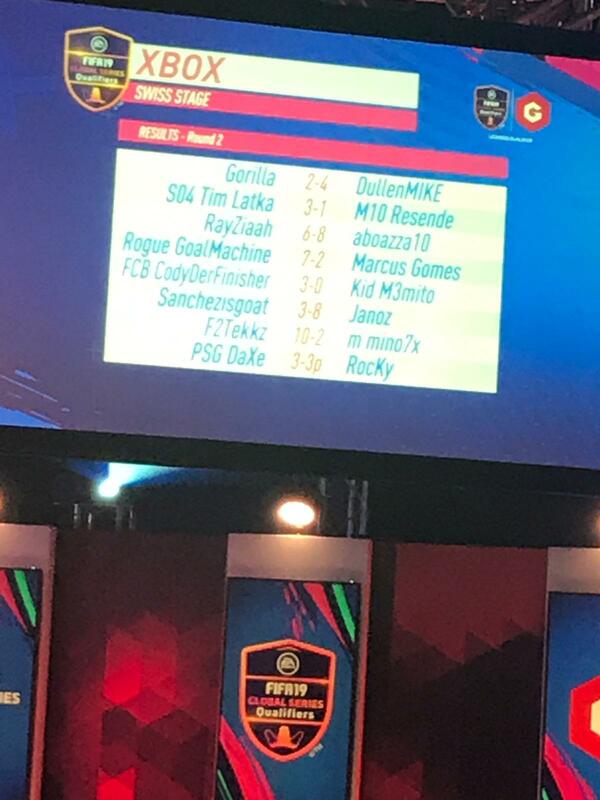 DullenMike, Rogue GoalMachine, PSG RocKy, M10 Resende, F2Tekkz, aboazza10, Tim Latka and PSG DaXe are the eight who will compete on Championship Sunday! 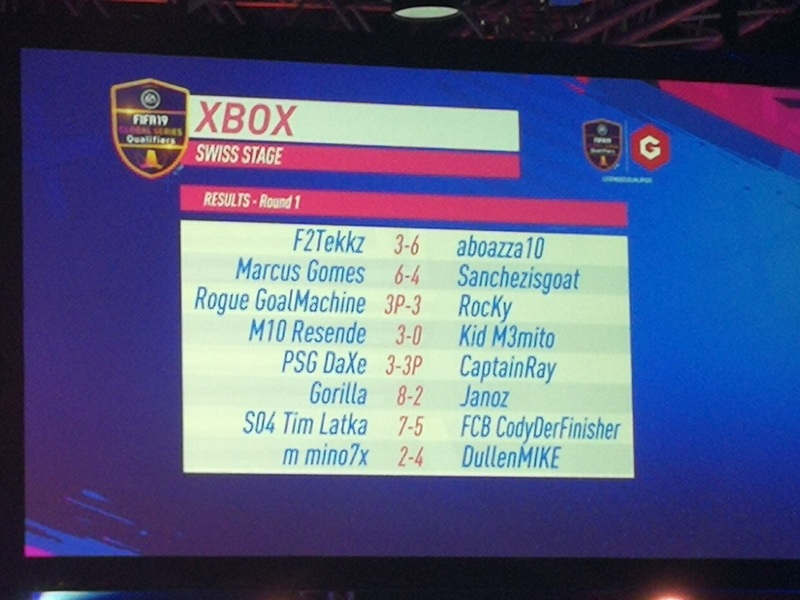 Tim Latka and PSG DaXe secure their places in the knockout stages on the Xbox One. The final PS4 games are about to be played. A long day is close to being over. Tim Latka is 2-0 in the second leg against Marcus Gomes. It’s winner takes all and the tension is on. We’ll have a full list of knockout qualifiers when we have them. Round four is over and some big news is coming out of the Gfinity Arena. Gorilla is knocked out after losing to Marcus Gomes, F2Tekkz beats Tim Latka to advance to the knockouts whilst Agge Rosenmeier is also headed home after losing to The StrxngeR, who faces one more match to determine who heads to Championship Sunday! M10 Resende goes bonkers as he scores two late goals to turn the match around in dramatic style =and beat Gorilla. Plenty of work to do now for the Englishman. 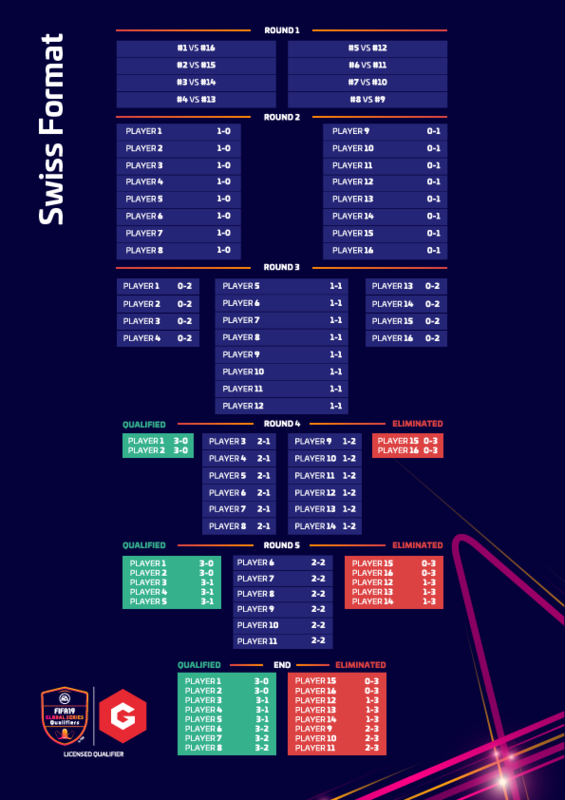 The tension is rising as we progress through the Swiss format. Plenty of "Let's go's" being belted out around the arena. 2017 FIFA world champion Gorilla - with a win and a defeat after the first two matches - leads M10 Resende 6-5 in the closing stages of their second leg. Play has been paused while both players receive pep talks from their coaches. Round two is finally over and Ustun triumphed over MoAuba. In a PSG Derby, RocKy came out on top over DaXe in a penalty shootout. The second round of group stage matches are heating up! The featured game in particular is exciting the crowd with MoAuba 5-4 ahead against Ustun on aggregate in the second leg. Goals galore whenever these two pick up a controller. We’ve just wrapped a quick interview with Gfinity Community Manager and FIFA 19 analyst Chris Trout. Look out for that on our website and social media channels in the future. Some exciting new forms of eSports content will be coming at you very soon! 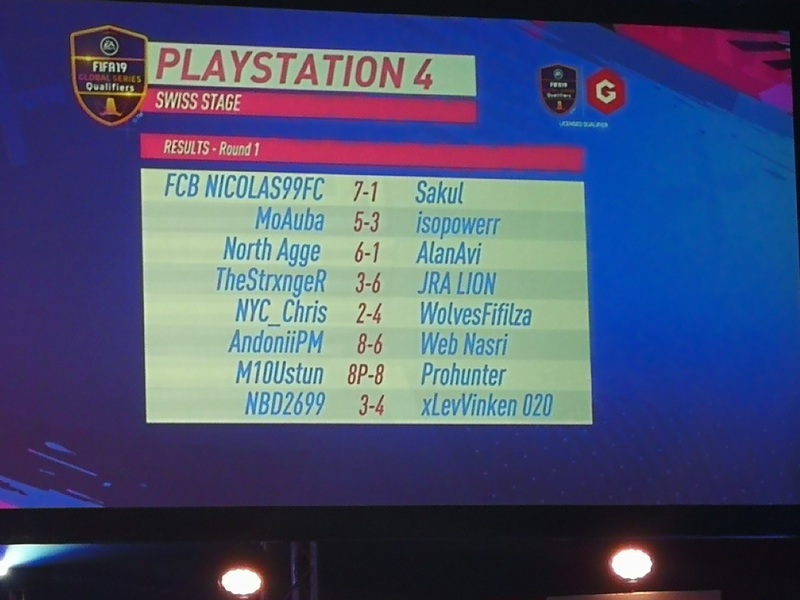 Early defeat for F2Tekkz (6-3) but the beauty of the Swiss Format means that the current Global Series Points Leader can still turn things around. In the featured match on the stream, Rogue GoalMachine defeats RocKy on penalties after a 3-3 score on aggregate! 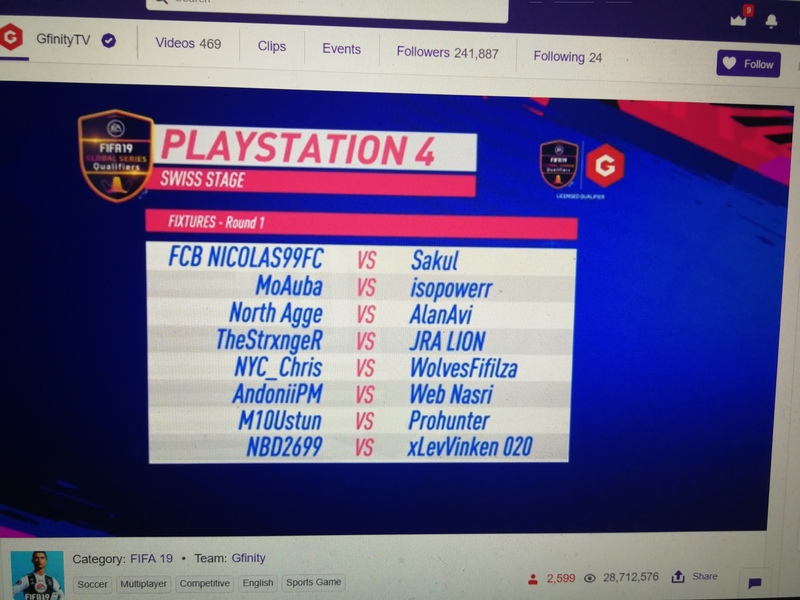 Today we kick things off with the Swiss group stage for both #Xbox and #Playstation! 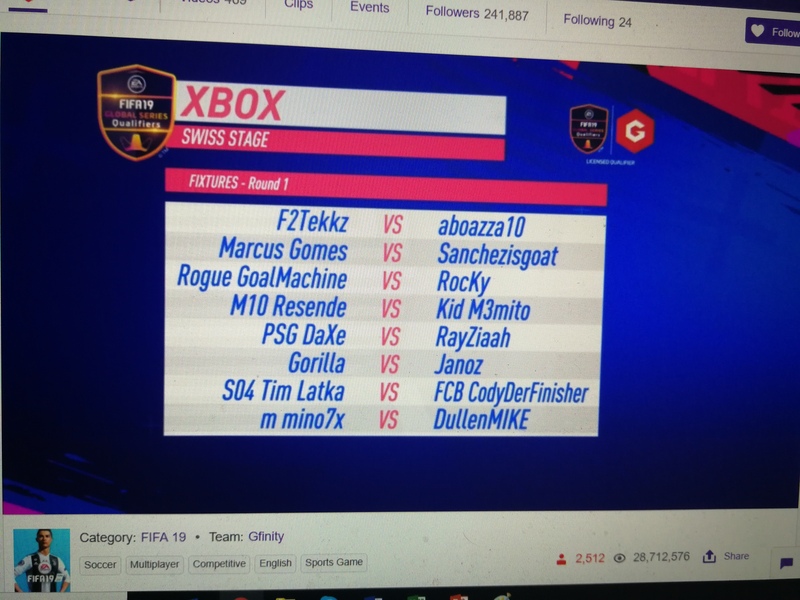 Gfinity's Twitch stream is live! The Stats Zone are in the building! Pro player LaBelle has his say! Remember when it used to be 1-2 events per year?? 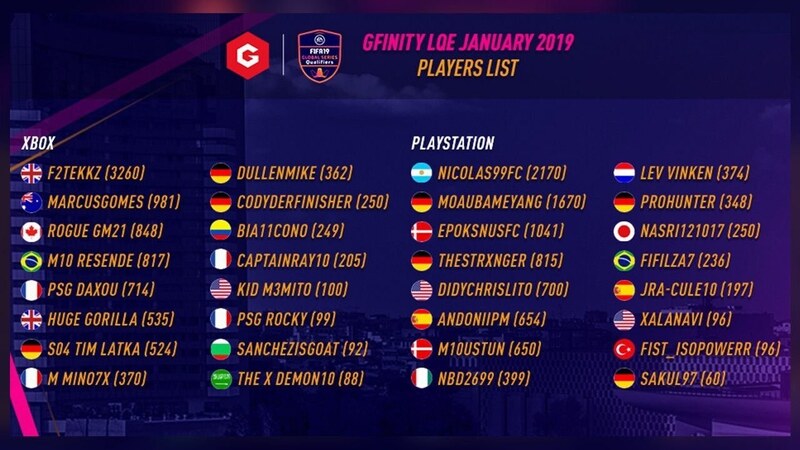 The winner of the first LQE of the season and the number one ranked Xbox One player on FIFA 19 is ready to try and win a third trophy of the season. 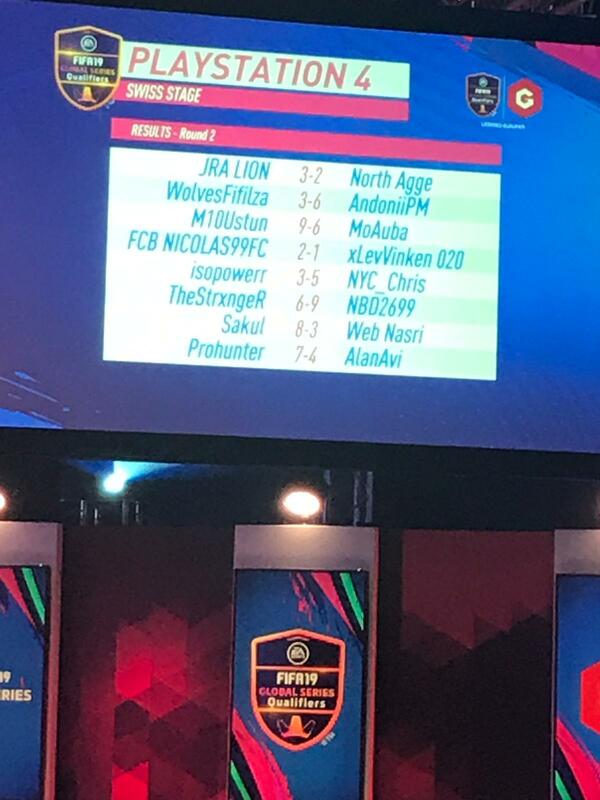 So where are we in the current FIFA 19 eSports cycle? We've got a full tournament calendar here, including future tournament dates and all the winners so far. Here’s what each player will be playing for this weekend. 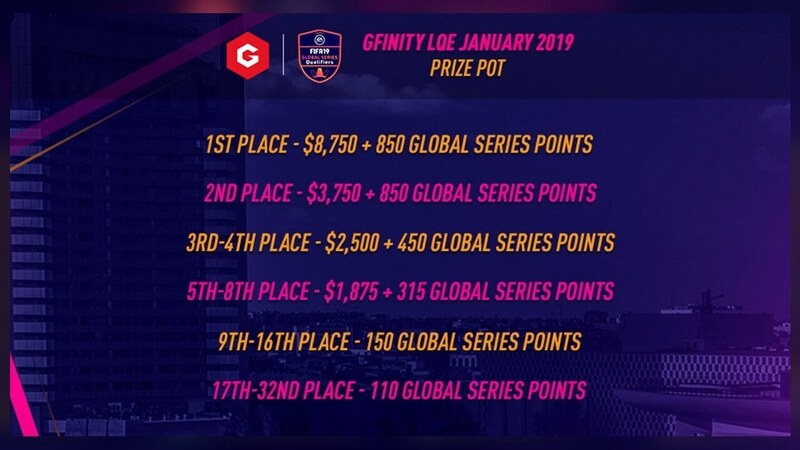 Global Series Points and prize money are both up for grabs over the next two days! Some top notch FIFA eSports casters will be guiding you through the action in London. We hope to catch up with Brandon and Richard at some point over the weekend! Here's the player roster for the weekend. 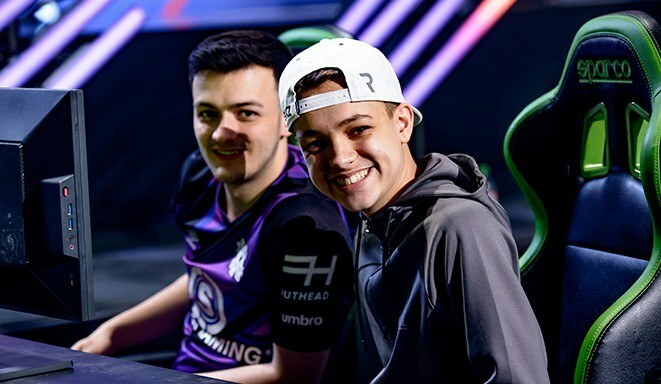 Many of the big names will be there, including F2Tekkz - who has been the man to beat this year with two tournament victories already. 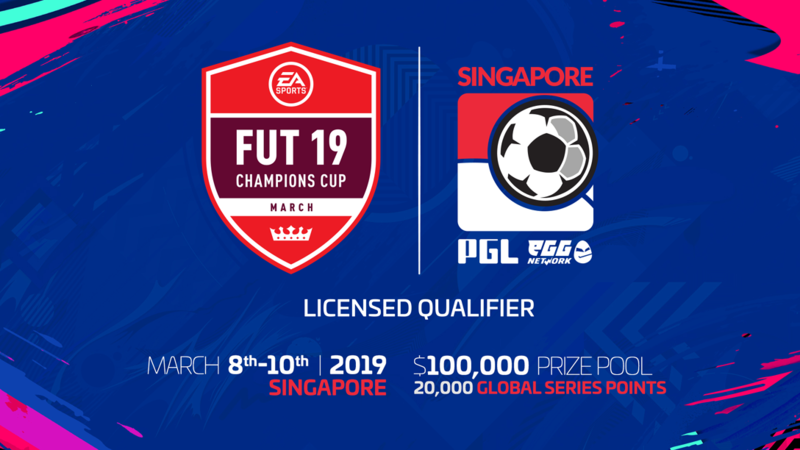 Meanwhile, hot off the press is the news that March's FUT Champions Cup will be held in...Singapore! 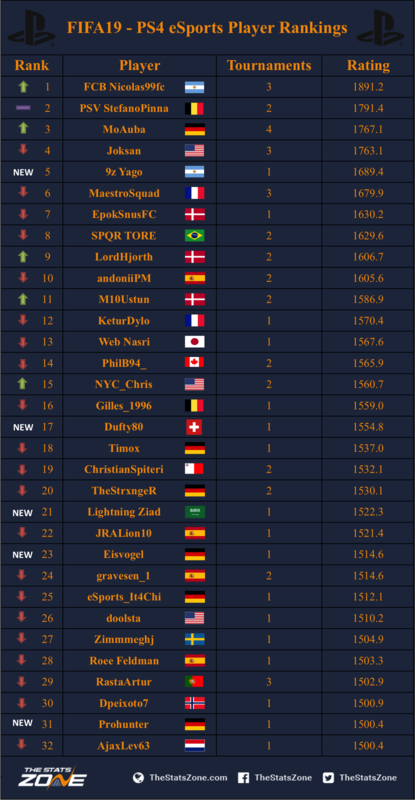 Quite the globetrotters, those FIFA players. I used to think that walking down the road to play FIFA 2003 at my mate's house was a long way to travel to play a computer game. How far it has come! Of course, you could always head over and check out Alex's tournament preview, where he discusses his favourites for the title. The man has quite the success rate for predicting winners, so it's worth a look! Not familiar with the Swiss format? It's becoming commonplace at FIFA tournaments. Here's a graphic that hopefully shed some light!